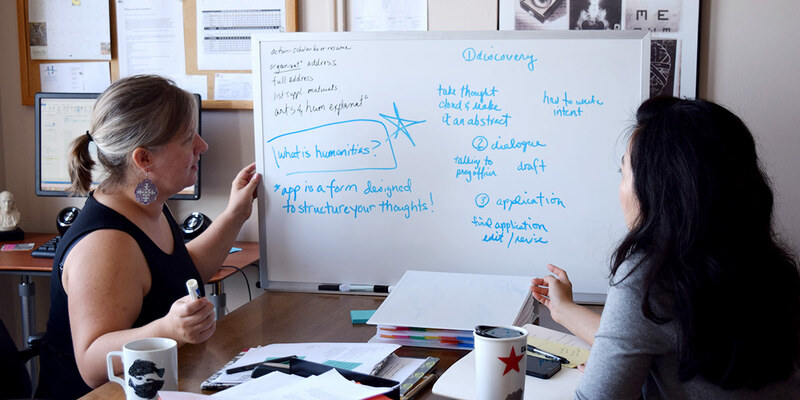 Volunteers and interns receive training about the significance of the public humanities. Are you interested in getting more involved with NJCH operations or special projects? There are many opportunities available. Please contact us to discuss how to get started. Potential projects are diverse and are based on interns’ interests and career goals. Interns also have opportunities to benefit from professional conferences and workshops. As the state partner for the National Endowment for the Humanities, NJCH works with partners in all 21 counties to support over 300 programs and events each year. As the state’s leading public humanities resource, NJCH welcomes individuals that have a desire to get involved by donating their time.